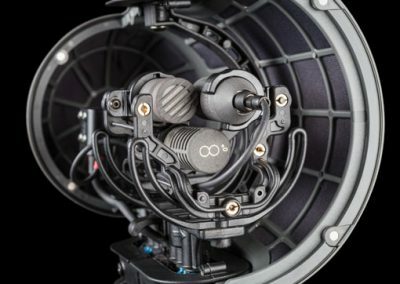 Trust Rycote to help you capture best possible audio for TV & motion picture applications – however tough the going gets. 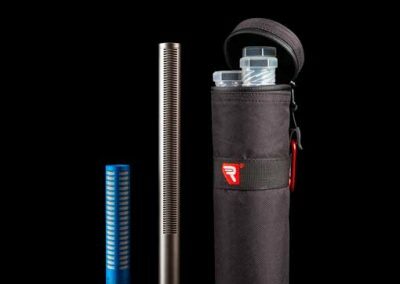 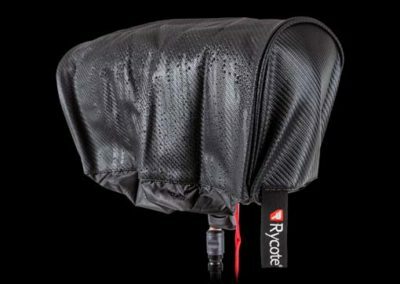 For more than forty years, Rycote has specialized to develop the best shock and wind protection for the extremes of field production sound, which is a statement that no other company in the world can claim. 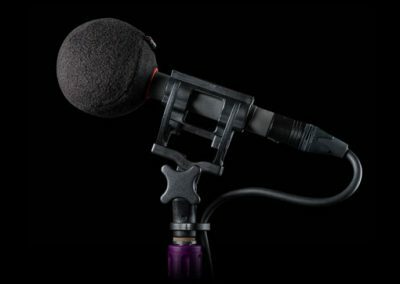 It is not just our specialty, it is our passion. 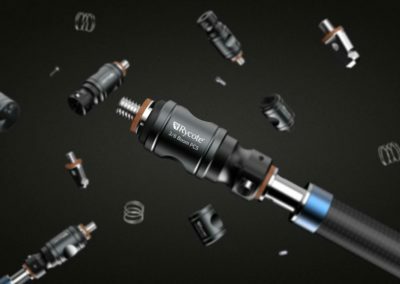 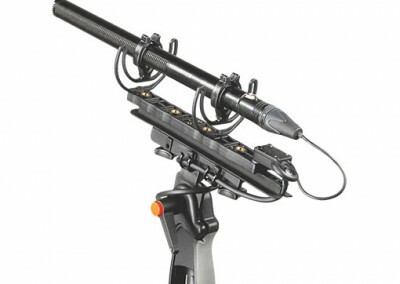 It has never been enough to build the best field production tools for microphones today, we are constantly engineering better tools for tomorrow. 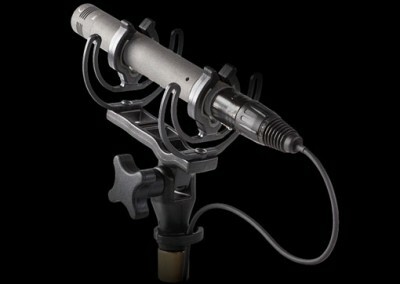 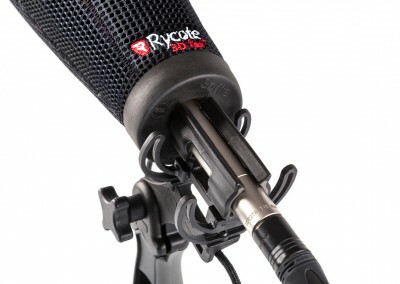 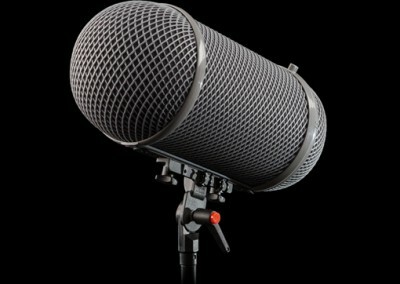 That is why professional audio engineers around the world rely on Rycote. 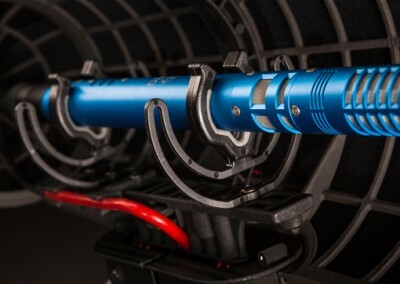 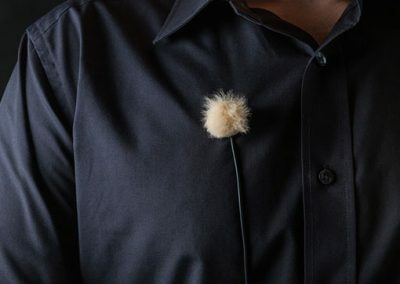 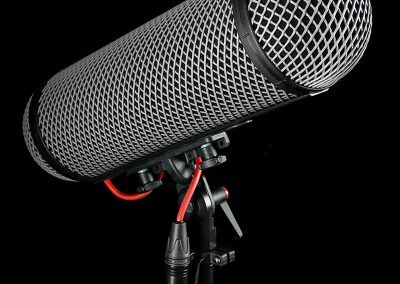 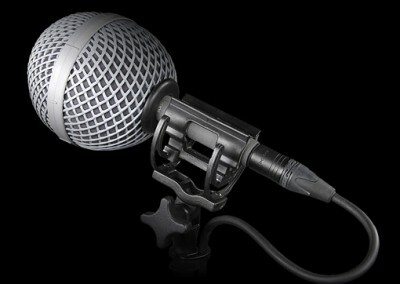 We are as passionate about designing the best shock and wind protection for microphones as our customers are passionate about capturing the best possible audio.